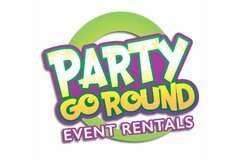 Party Go Round and Ian Mathieu are pleased to announce that they have completed a year in business and are now launching into the second year of operation. 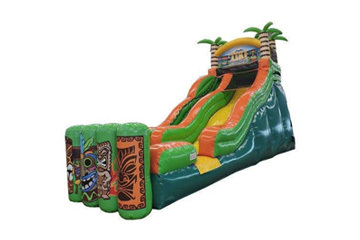 Customers who are looking for a fun, inflatable rental company will find this firm has Greater Cincinnati's best selection of bounce houses, combo bouncers, interactives and games, obstacle course rentals, concessions, inflatable water slide rentals and more. 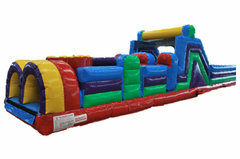 For bounce house rentals Cincinnati residents will find everything necessary to host one of the city's best events. 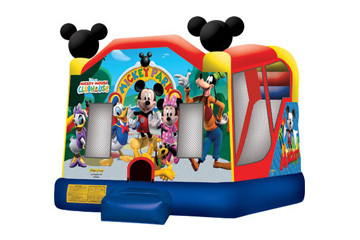 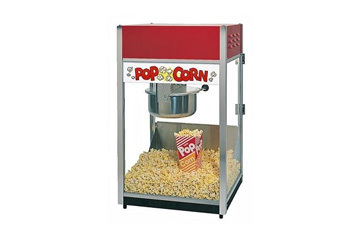 Planning a birthday party, neighborhood block party, school field day or large community event will be much easier when the host begins with rentals and supplies from PGR. 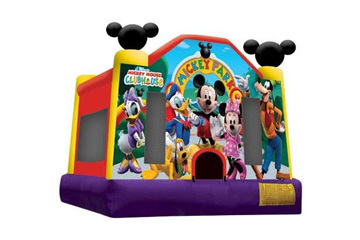 The result is a clean and safe party celebration with little of the stress and frustration which comes with party planning. 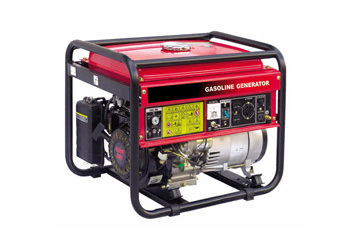 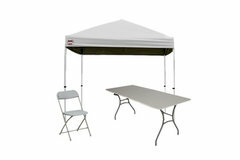 The supplies and equipment will arrive on time and in great condition. 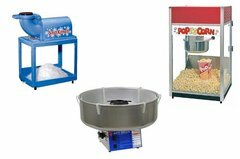 According to Ian Mathieu, "If you are planning a graduation party, we can help with some great items to celebrate the day in style. We offer table and chair rentals, tent rentals and party packages. 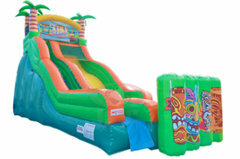 You might be interested in our Xtreme Dance Party or any of the inflatable slide rentals. 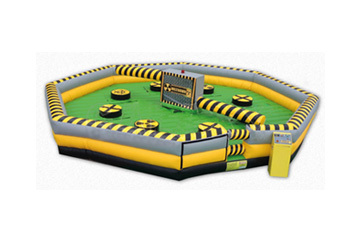 For larger events such as a company picnic, a church event or a school field day, you may want to consider our great inflatable games. 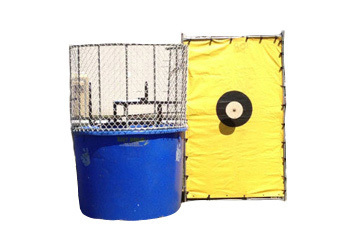 Some examples are soccer darts, Xtreme Wrecking Ball, and inflatable T-ball game." 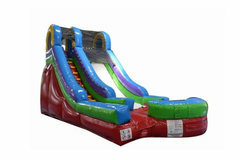 "For the hot summers in the area" he continues, "we have a great selection of water slides. 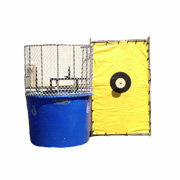 Or, you might want to consider a dunk tank rental. 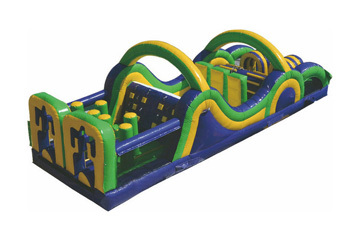 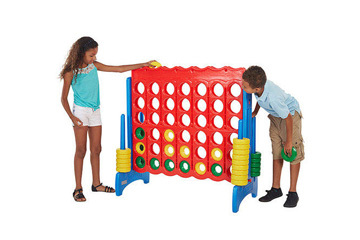 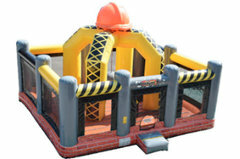 We also have a selection of carnival games and obstacle course rentals. 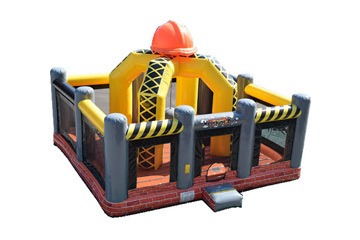 For our second year of operation, we are unveiling our largest obstacle course, a 100-foot double-lane obstacle course. 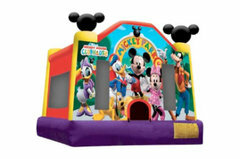 For even more interest in your next event, you might want to think about hiring one of our entertainer packages."